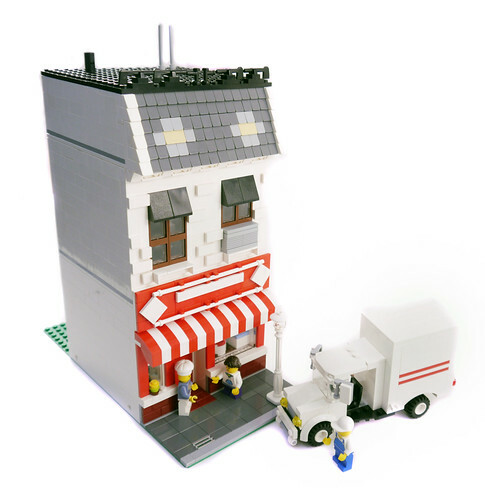 Brick Town Talk: Pastry Product Takeover - LEGO Town, Architecture, Building Tips, Inspiration Ideas, and more! Bakery District - (BTT) A new bakery is in town! Pulling out a loan from the bank that just opened up too, LEGO City Bakery is now ready to serve the masses and the massive.